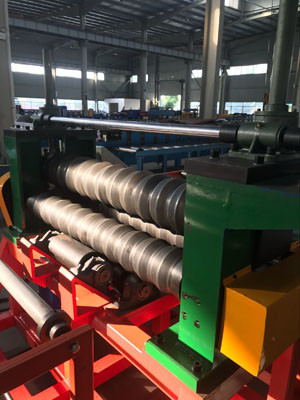 This machine is mainly used in the production of pressing & bending sheets. 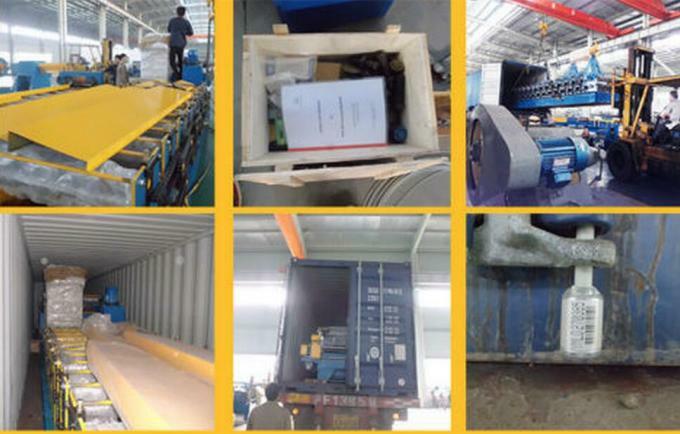 This equipment is made up of five main parts: guiding , transmission, pressing&bending, hydraulic station, control station. 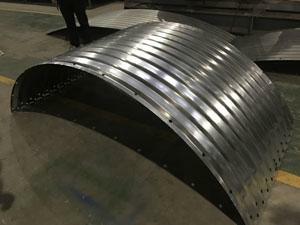 There are two ways in pressing&bending of the products: automatic and manual. 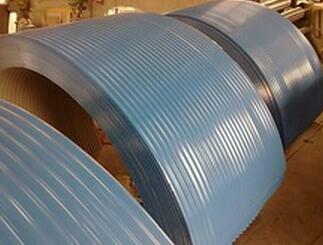 The automatic way is used is mass production after the length of the sheets is determined. The manual way is only used in testing or feed the first sheet of each new sheet. 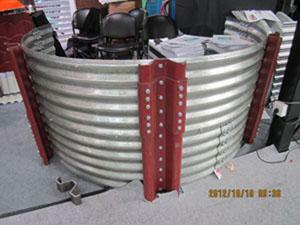 Before the operation of the pressing&bending system, you must check the oil tank. Hydraulic oil level must reach to the upper line, start the oil pump and also test the movement of the equipment to be normal.